Power brake systems on your vecicle are what help you easily press your brakes when needed. These systems are usually a simple vacuum booster attached to your brake pedal, but can also be powered by your power steering system in a hydro boost setup, or be a fully electronic brake system. Most vehicles use the vacuum booster to assist your brakes. This is a simple system containing a brake booster and a vacuum check valve. 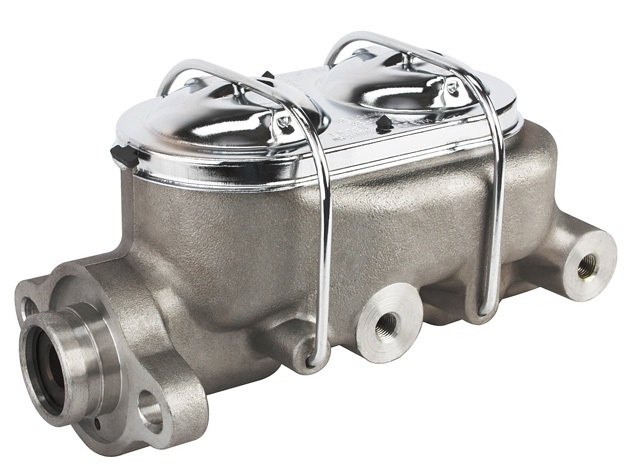 Some cars also require a vacuum pump to assure there is enough vacuum to operate the brakes. This system only works when the car is running otherwise there will not be any vacuum to operate the brakes. A hydro boost system doesn’t use vacuum since it uses the power steering system to hydraulically power the brakes. In this system, a power steering problem can affect your power brakes and make the assist inactive. 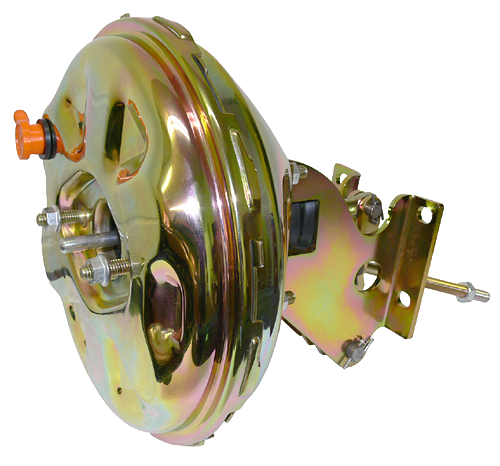 Some cars use an electronic brake system. This system has an electric motor, a hydraulic pump and an accumulator as well as a computer system to assist your brakes. These systems are very complex and require many special tools to repair. It is also the more expensive system of the three to repair. Which ever system you have, Guy’s Automotive has the tools, experience and equipment to repair. If you have a hard to push brake pedal, or a too soft brake pedal, bring your car to Guy’s Automotive and have the brake system inspected.